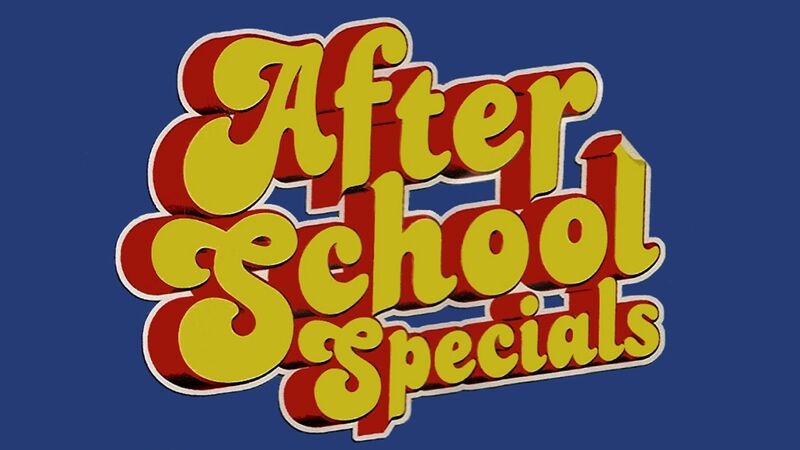 Here's where to watch every episode of ABC Afterschool Special season 21. Mouseover or tap an episode to see where to stream it. Click or tap the play icon to stream it on the best available service. Montana Crossroads Dec 9, 1993 An art student enters the breach between her controlling mother and her stubborn, aging grandfather during a stay at her grandfather's Montana ranch.